The west has won the affection of many vacation lovers beginning with Oklahoma City, a destination with an exciting mix of history and modernity. Check out the Arts District, dine in Bricktown or relax in the Boathouse District; lasting memories are made in OKC! 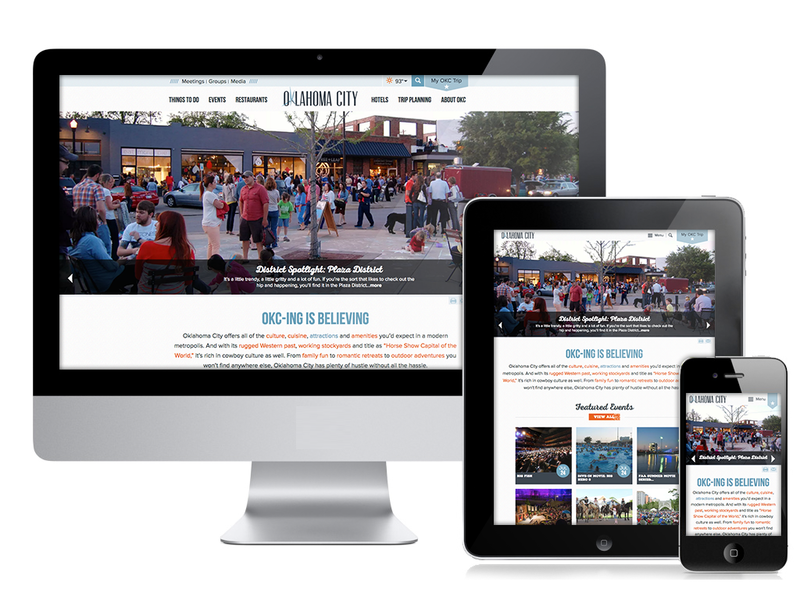 The heart of Oklahoma City has been recharged with its new and improved DMO website design! 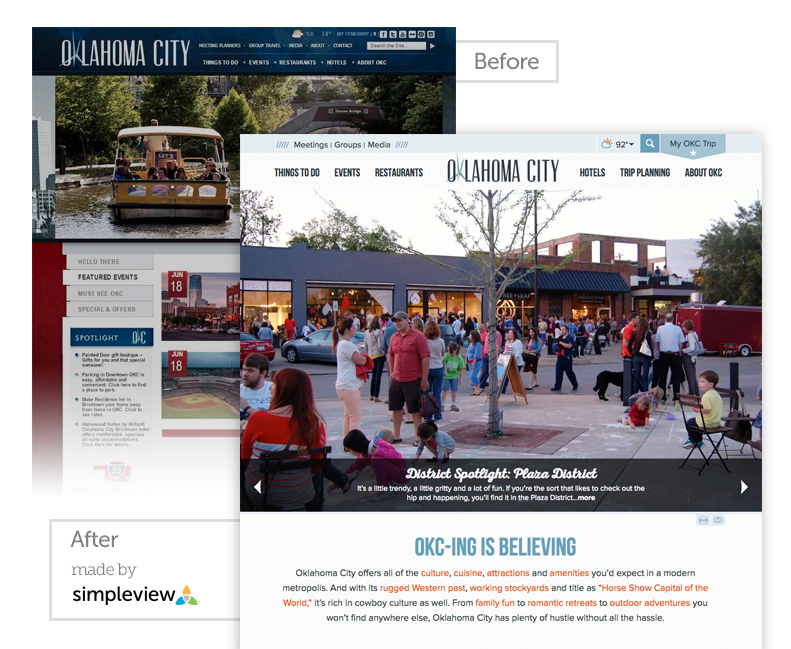 With the integration of the new Simpleview CMS, VisitOKC.com is now built using responsive design. Travelers can view an optimized version of the site using their phones, tablets or home computers. 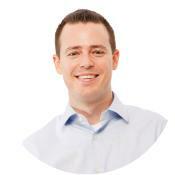 This feature also maximizes modern aesthetics created by the design team. Such aesthetics can be maximized with many options, and one of Oklahoma City&apos;s best design features is the incorporation of the parallax scroll, which is seen on the header images and the site&apos;s homepage background image. The parallax scroll speaks for itself, using imagery to capture attention of the viewer, the selected background scrolls away as you move down the page. OKC&apos;s new website also includes a new tabbed widget, allowing the client to flexibly market their destination highlights on the homepage. This site is a great example of a collections widget in action that also syncs to the trip planner page. 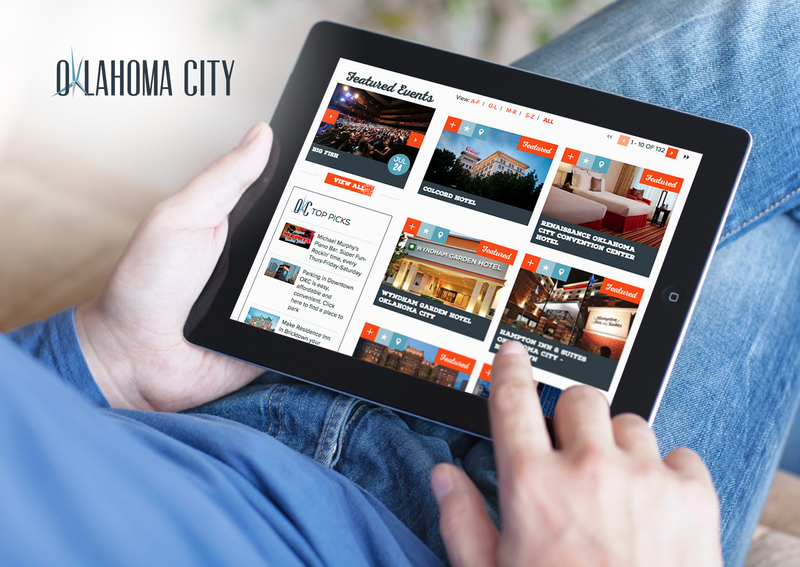 Lastly, Oklahoma City CVB experiences the ultimate profit maximization with Destination Travel Network (DTN) integration. OKC&apos;s spotlight ads adhere perfectly with the website brand, and generate revenue for future campaigns or reinvestment back into the site. 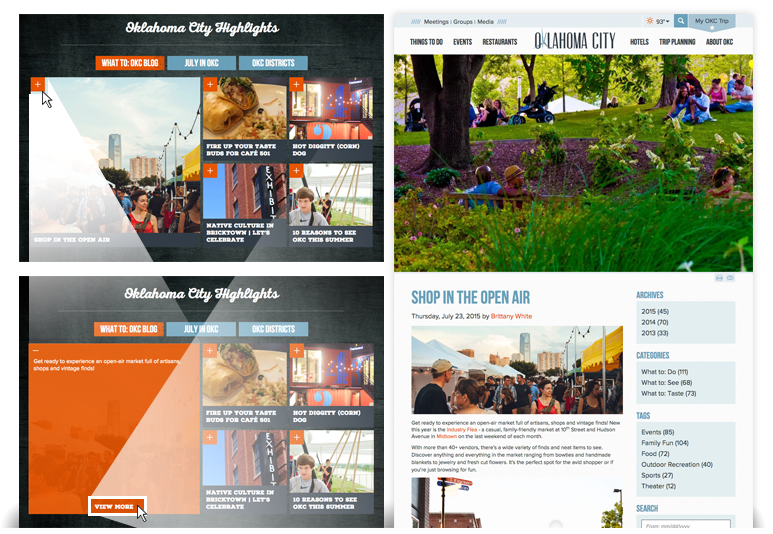 These are just some of the impressive new features of the new Oklahoma City website. To check out all of these features, plus many more, be sure to visit www.visitokc.com.